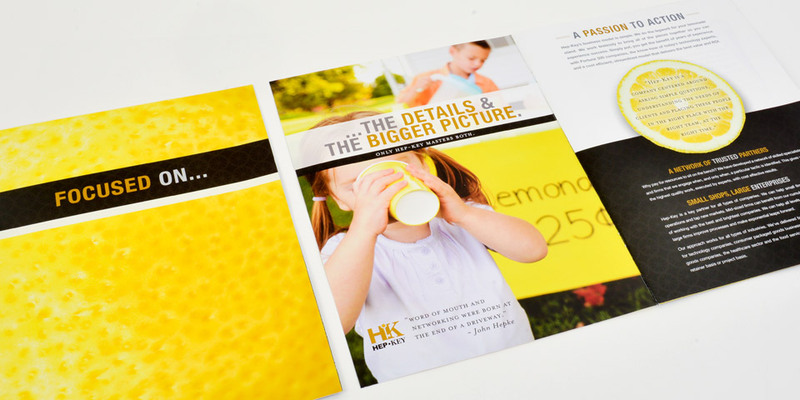 Our client, Hep-key, wanted to stand out and communicate their remarkably unique perspective. We integrated whimsical imagery, interesting technology and fun typography to create a piece that captures attention. Some stock photography is bad. Some stock photography is fine. Sometimes its just how you use it. 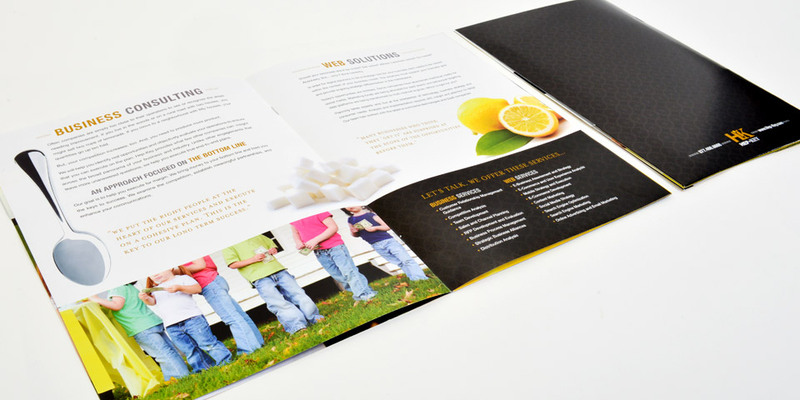 For companies with no photo assets and limited budgets, we can create marketing pieces that are unique and high quality.